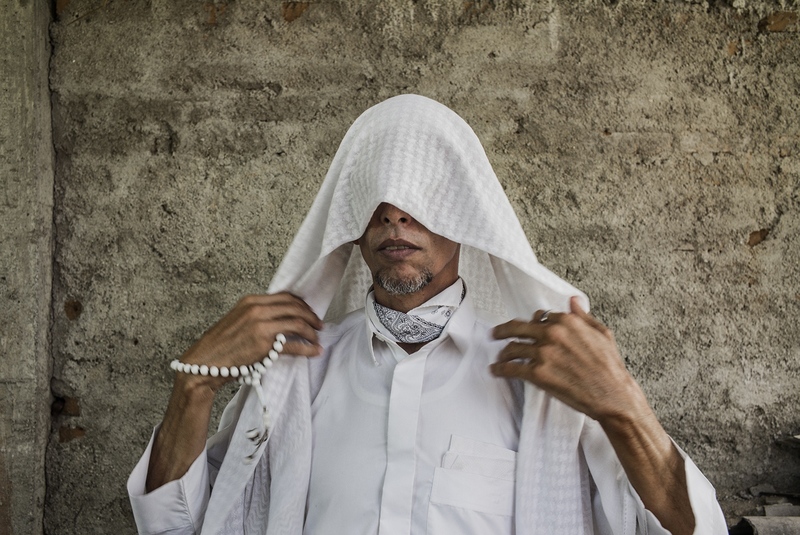 "Cuban Muslims, Tropical Faith" has received a Grant in the Albarracin photography and journalism seminar hold this October in the Spanish province of Teruel. Albarracín festival is well known in Spain, near it's 25th edition, and has witnessed many generations of photographers passing through, so is nice to be now part of it. Already willing to join the Festival again next year!